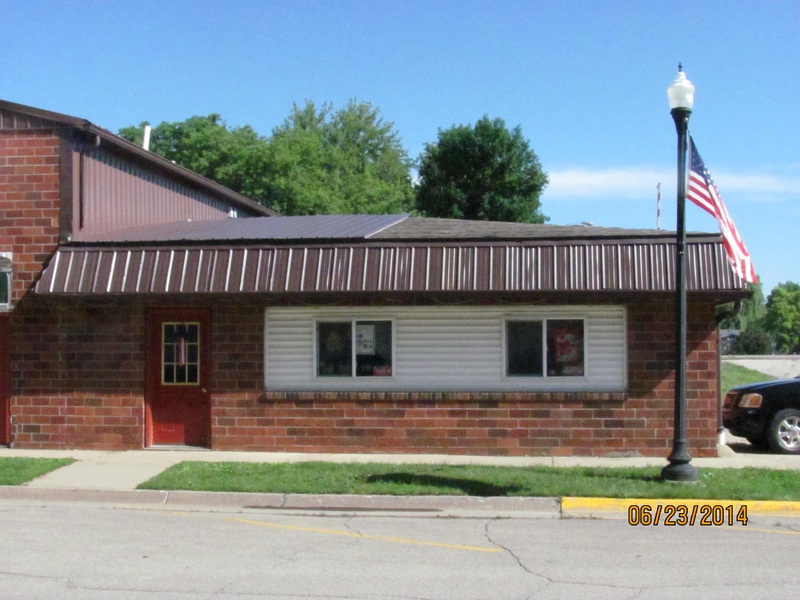 Interstate Insurance Services provides loss prevention services to businesses in Newton, Sully, Lynnville, Pella, Iowa Falls, State Center, and surrounding areas. 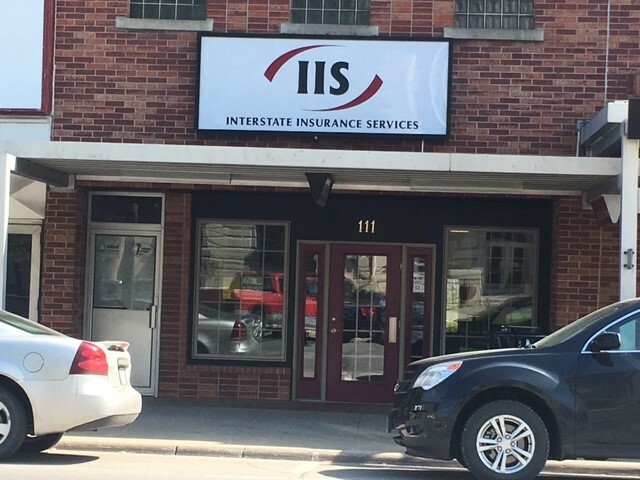 Interstate Insurance Services has your business covered; from healthcare practices to technology services, we provide industry- specific services to match your business’ needs. Our consultants are reliable and efficient in controlling and preventing the inherent risks that come with running a business. 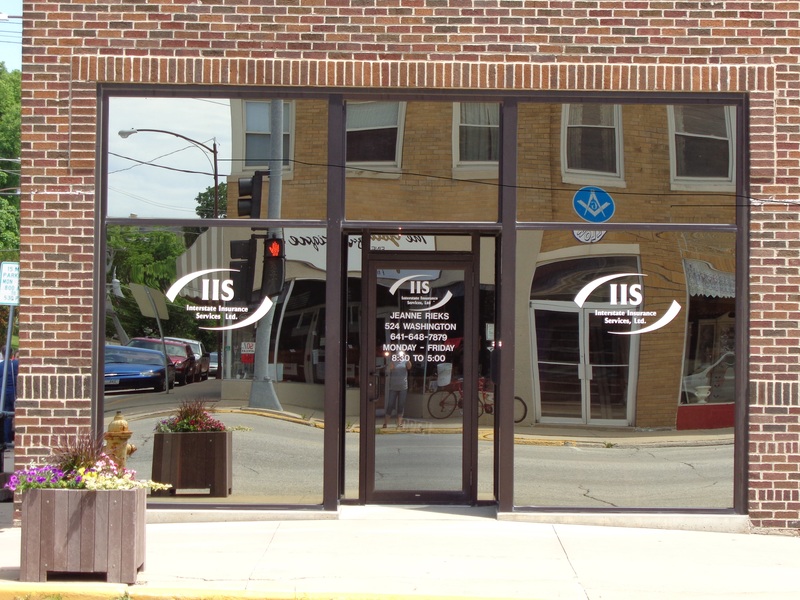 Interstate Insurance Services representatives are here to help ensure that your business runs smoothly. Contact us today to set up a consultation.